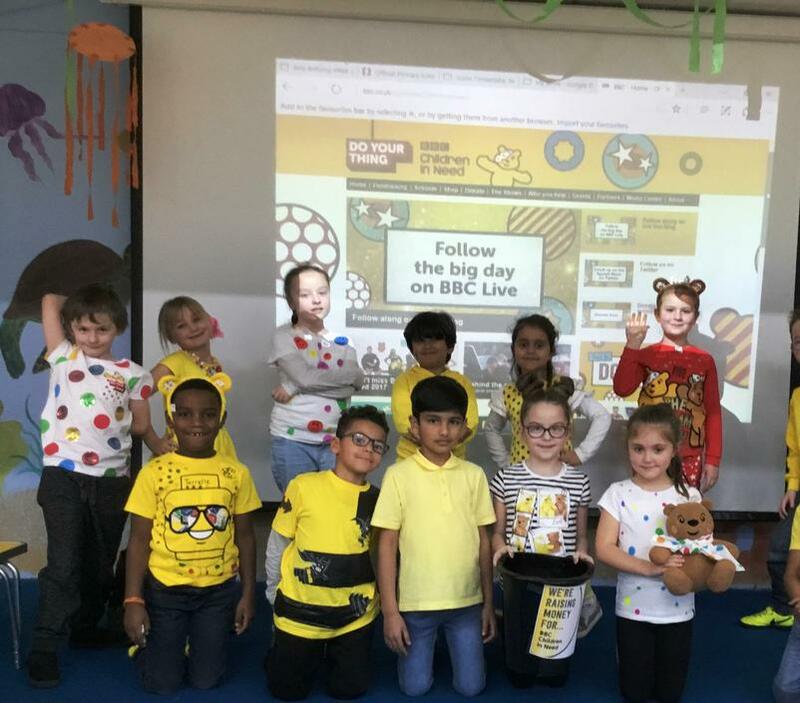 On Friday 17th November we took part in the BBC Children in Need Day. 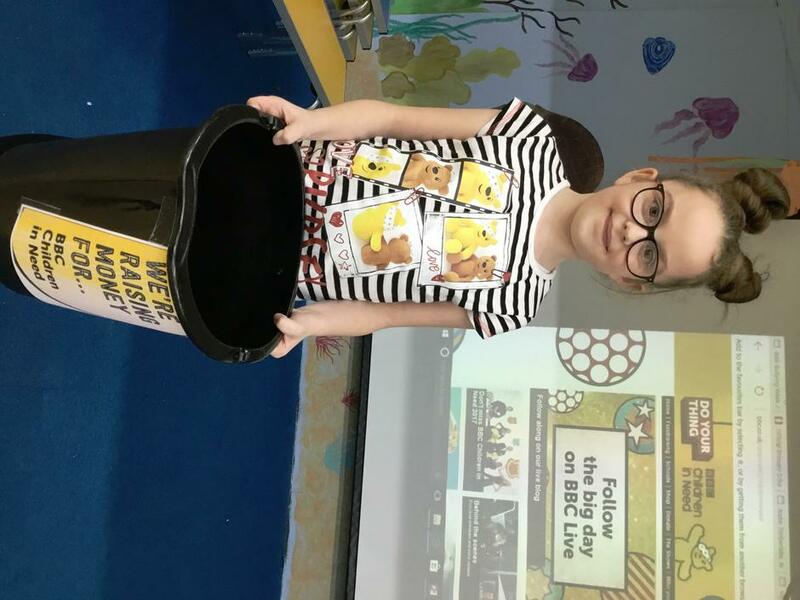 All the children enjoyed coming in non- uniform, with some lovely Pudsey themed outfits on display. 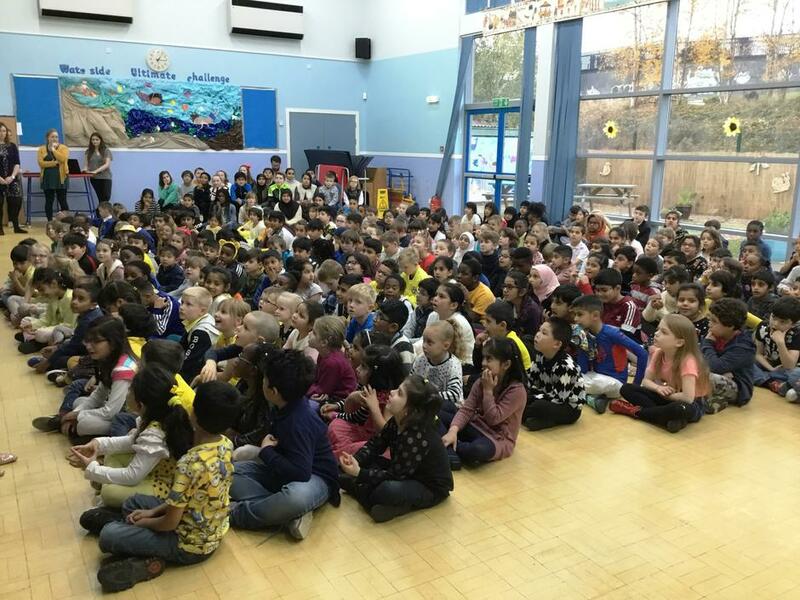 We are pleased to share that a total of £340.00 was raised at Waterside Primary School for this worthy cause.